I will show how to perform four basic functions, create, read, update and delete (CRUD) on relational database application by using JPA in this post. I only include two programs in the following. Full source codes can be cloned from https://github.com/henry416/jpatest. return "Student [id=" + id + ", name=" + name + ", gpa="
In this post, I will show how to create a simple JPA application by using maven and Java SE JDK. All the other libraries will be taken care of by the remote repository in maven, which includes eclipselink and embedded derby db. I will be focusing on how to use maven to generate, what project structure and programs created, how to execute the application, how to verify the database objects, and what targets can be deployed. I hope this will help you get started, especially without using any IDEs like Eclipse, Netbean etc. I won’t go to explain what JPA is. There are many resources and books available. drwxr-xr-x 3 henry henry 4096 2014-03-06 22:37 .
drwxr-xr-x 4 henry henry    4096 2014-03-06 21:17 . By using maven, it’s pretty easy to create a project structure for a JPA application (Kudos to you Lajos Papp). By replacing those POJO entity classes with your own classes, modifying persistence.xml to your local database and pom.xml to the latest maven repository, you can code a real world java application in JPA. I hope this will make JPA programming more interesting. Start off by creating a Web Application project and specify the Glassfish Server. 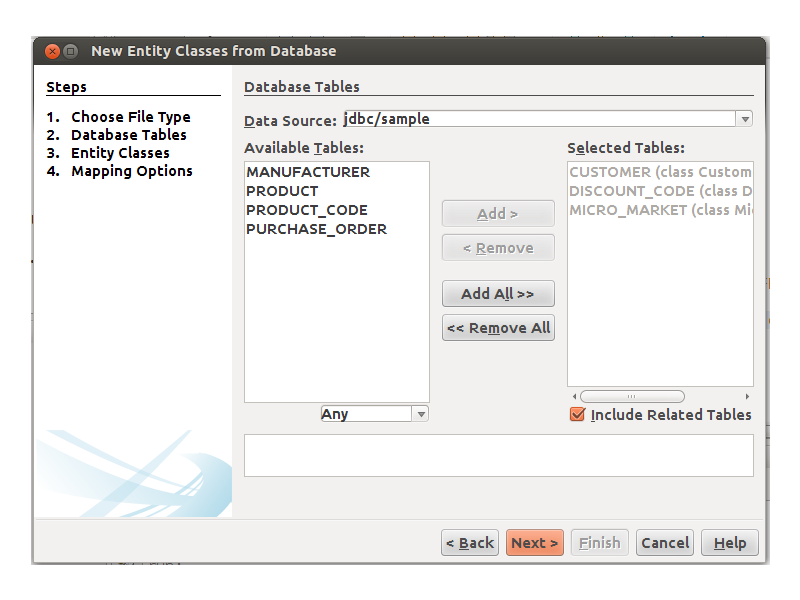 Then, clicking on the project, create a new Entity Class from Database (under Persistence) and specify the datasource along with the required tables. Specify a package. 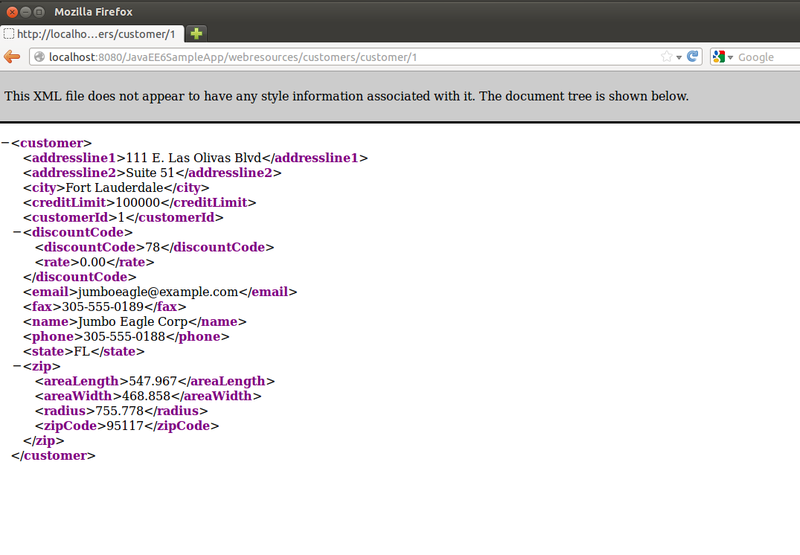 Check the NamedQuery, JAXB and Persistence Unit boxes. Next, create a new stateless EJB in the package (with the annotation @Stateless). We will be using JPA entities as RESTful resources, so tell netbeans to register all REST resources to the javax.ws.rs.Application class automatically and add a Jersey Library (JAX-RS implementation). 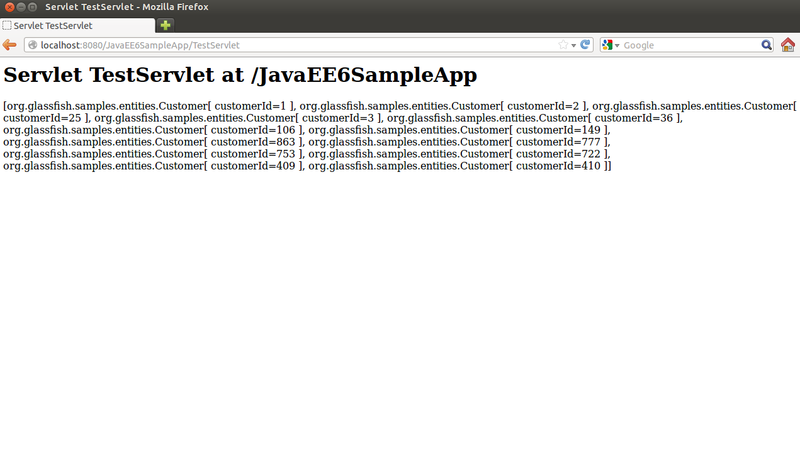 Next, create the servlet that uses the EJB. Recently, I wrote a small java program to simulate a stopwatch count down by using java.util.Timer class method scheduleAtFixedRate(TimerTask task, long delay, long period) which schedules the specified task for repeated fixed-rate execution, beginning after the specified delay. Subsequent executions take place at approximately regular intervals, separated by the specified period. My program just simply count down from 1000 to 1 second by second roughly. The prerequisites for the prototype are MAVEN2, JETTY 7, JAVA SDK and JQUERY. 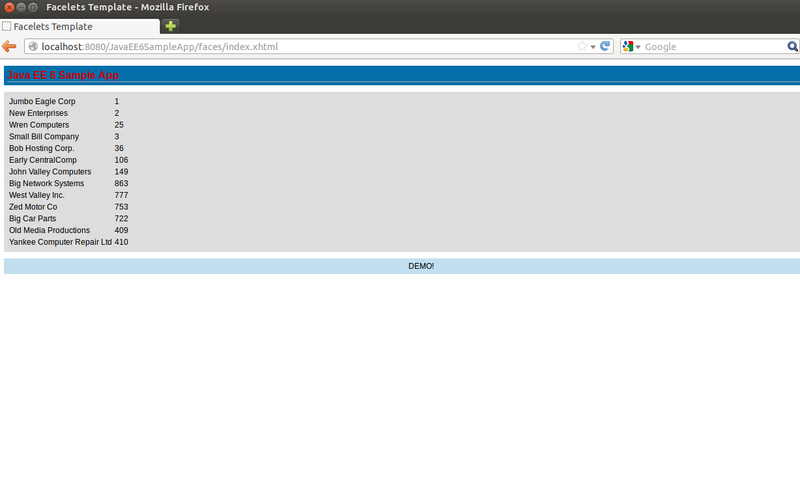 I am doing on Ubunto 11.04. I believe it can be generalized on any linux distro. Also don’t worry too much on the minor version of all the prerequisites because MAVEN2 will take care of all the software and version dependencies. That’s why we use MVN. We just need to tell it what our goal is, and let it take care of the rest. 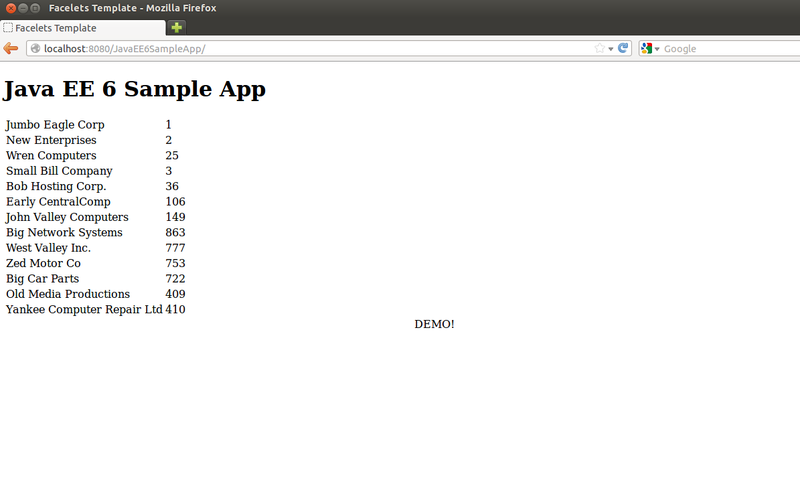 I will create a server side web application for Jetty 7 by using mavern2. 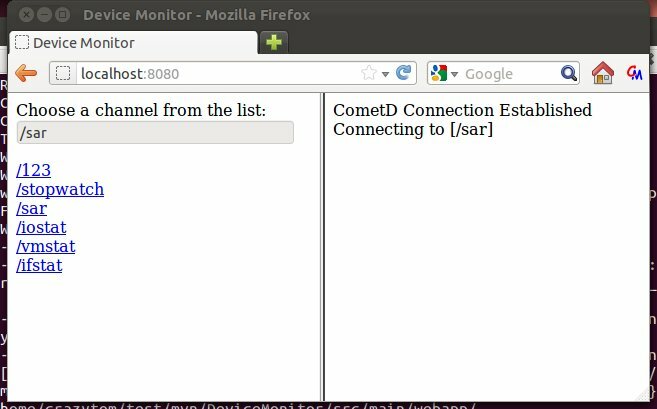 In processHello, it reads from input (name), writes to output (“greeting”, “Hello, ” + name), and remote.deliver(getServerSession(), “/hello”, output, null); Here /hello is the channel.